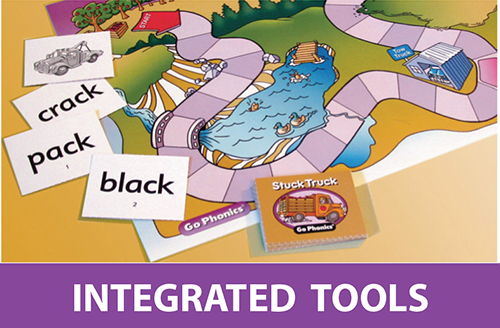 Systematic, multi-sensory phonics w/LA connects skills with fun practice: 50 phonics fluency games, workbooks, songs, decodable stories... (ideal for dyslexia, RTI). 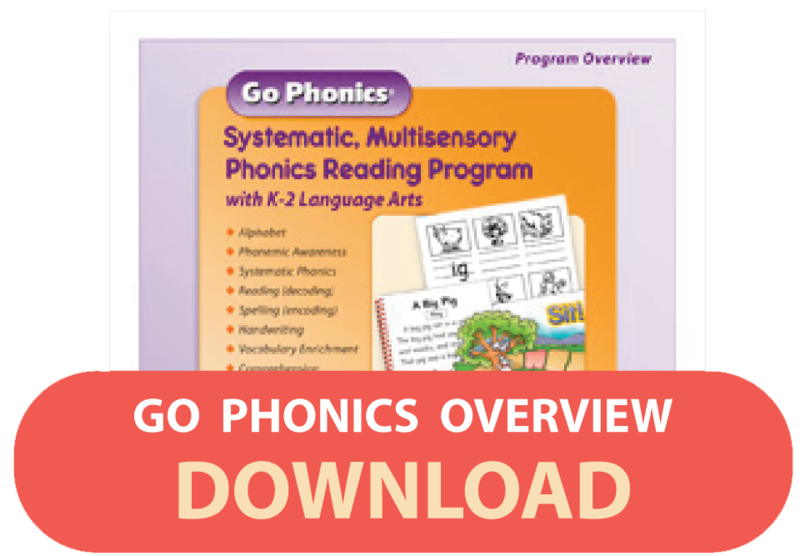 Go Phonics provides the vital K-2 foundational skills. 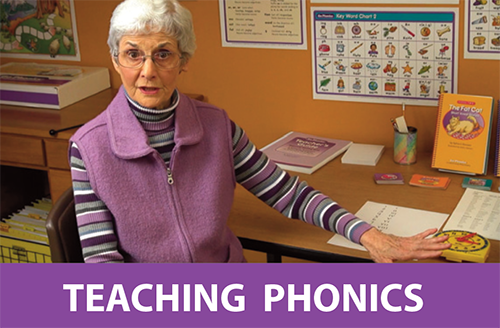 Orton-Gillingham based guided phonics lessons and E-Learning with author Sylvia S. Davison support direct instruction by teachers, tutors, and parents. 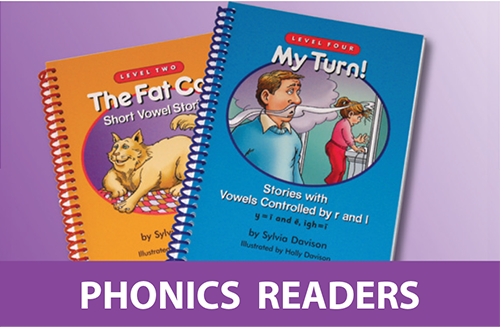 For all learning styles, Go Phonics was designed to meet the needs of those who struggle, have dyslexia/LLD (language learning difficulties), have gaps, are hands-on learners... and is a strong foundation for ALL beginning readers. A K-2 curriculum, Resource, Special Ed., for RTI (response to intervention) K-4th and older. Parents, teachers, tutors can use it one-on-one and with small leveled groups. Strategies help solve issues with reversals, directionality, blends, spelling, retention. Fun games for word decoding practice build fluency as preparation for reading success. Each lesson’s phonics and language arts skills are applied in reading a decodable story.